Doctors are busy professionals and it's very important that all crucial information is shared by patients with their doctors while visiting the OPD. 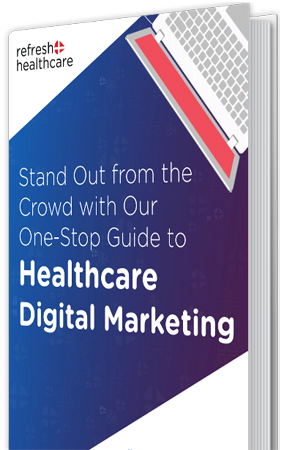 As a healthcare marketing provider, we think it's our responsibility to educate the patients while they are waiting for their turn to see the doctor on what are the important things to share with the doctor, which helps the doctor to understand your symptoms and diagnose the problem. Refresh Healthcare developed ready to use posters designed for educating the patients on 'what they need to tell the doctor'. The posters are free to download. Add your clinic, hospital or company information to customize these posters and make them available in the patients waiting area, so they can look at these points and summarize on what to share with the doctor. 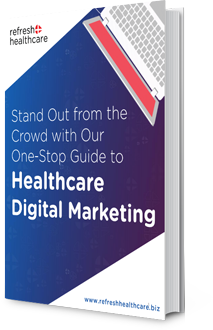 It saves a lot of time for the doctor and also patient feel properly heard out. .
84% healthcare companies are digitally in-active. Get in touch to be in other 16% to win over the competition. Refresh Healthcare - Agency for Healthcare Digital Solutions, New Delhi, India | © 2019 All Rights Reserved.